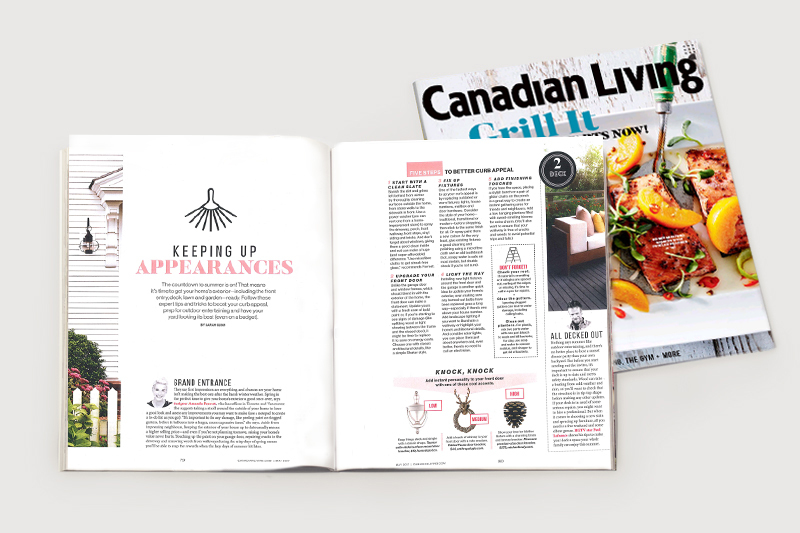 We are happy to be included in the May 2017 issue of Canadian Living magazine on a “Keeping up Appearances” spread featuring expert tips and tricks to boost your curb appeal. Artfully designed, our Classic Door Knocker will be a welcome enhancement to the entrance of any home. 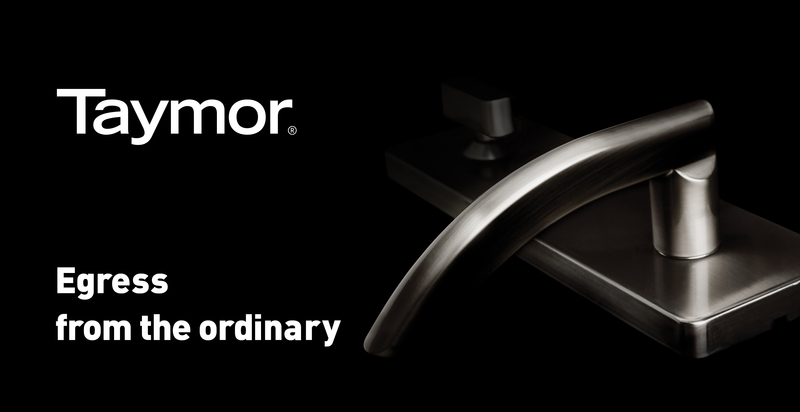 The new Taymor Premier Interconnected Lock reinvents the aesthetic of unit entry door locks. Modern design and curvaceous, soft lines are a distinct departure from standard commercial-style offerings. 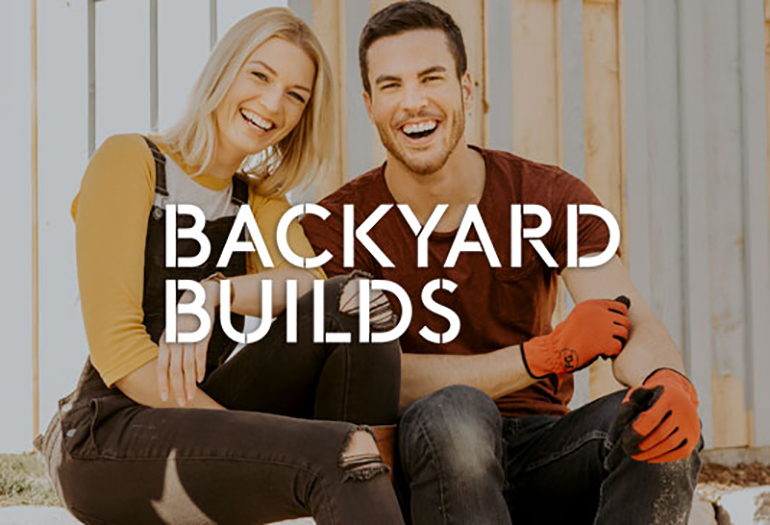 Until now, builders and design professionals who require multifamily residential unit entry door locks that comply with critical code requirements, have had to select from dated styles more suited to commercial applications. 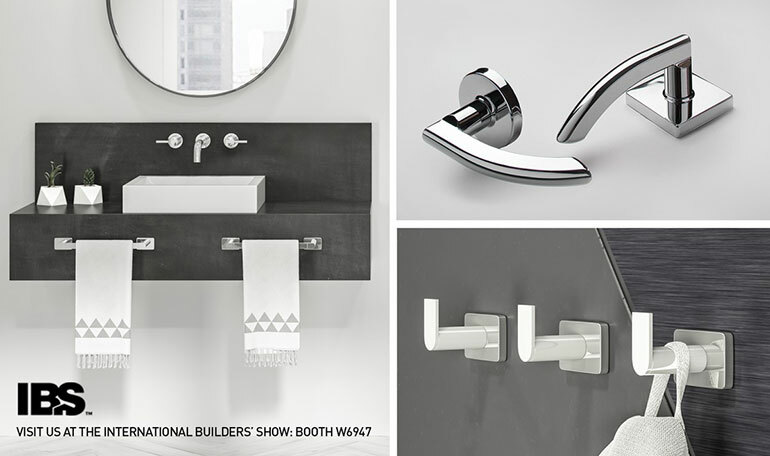 Come and see our latest products on display at the 2017 International Builders’ Show® (IBS) from January 10-12, during Design & Construction Week (DCW) in Orlando, Florida. We can’t wait to unveil our newest products at one of the design and construction industry's biggest and best events! 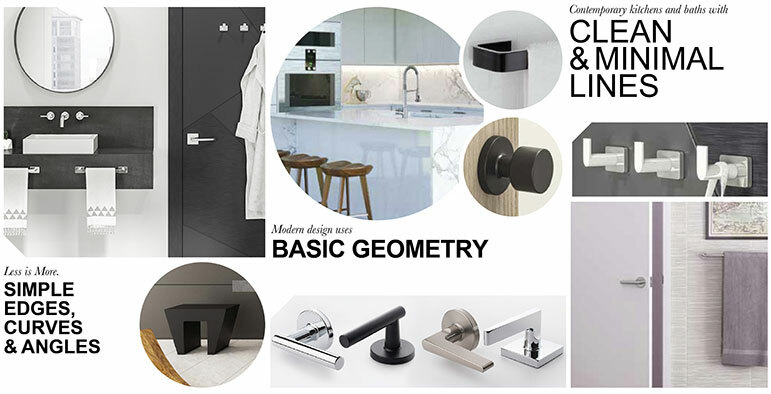 Stop by our booth #W6947 at the Orange County Convention Center (OCCC) and be the first to see our brand new Premier Series locksets, and signature bath collections among a hotbed of finishes, color, and design trends.